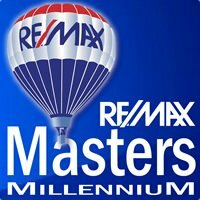 I would like to thank Jim Wanzeck and the entire team at RE/MAX Masters. Over the past 5 years Judy and I have used Jim to buy 2 homes in the Parker and Elizabeth area. 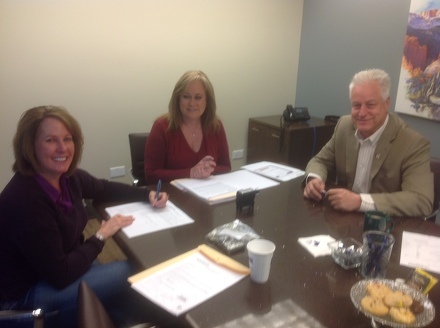 This past month we used Jim's services to assist us with the sale of Judy's mothers home in Broomfield which sold in one day for the listed price. Every experience we have had with Jim and his team have surpassed all of our expectations. Jim's honesty and transparency makes it easy to make life changing decisions when buying or selling a home. Jim's experience in the Colorado market is incredible. He shares his thoughts and offers advise at the perfect time. Judy and I hope to stay In our perfect home in Elizabeth that Jim found for us, but should the time come to make another move, our first call will be to Jim and the RE/MAX Masters team. Another Jim Wanzeck's satisfied client !